StoaWA exists to assist Christian homeschool students in developing godly, effective communication and critical thinking skills, through competitive and community speaking opportunities. StoaWA is made up of representatives from Stoa clubs in the state, who work to promote the development of new Stoa clubs, and to host and orchestrate local competitive tournaments. 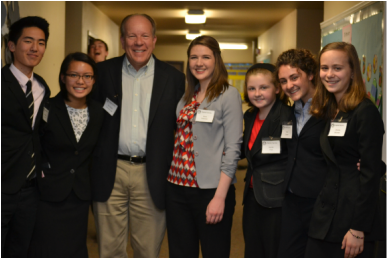 StoaWA is the support organization for homeschooled students in Washington who wish to do speech and debate with the national Stoa league.